This is a unit in Toorak, 3142 with 4 bedrooms and 4 bathrooms. 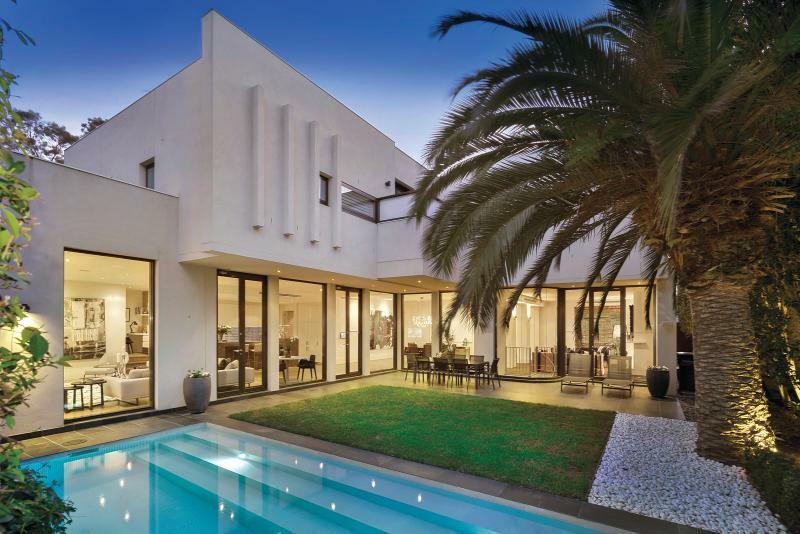 1/20 Lascelles Avenue Toorak last sold for $4,800,000 in 2013. Thinking of selling 1/20 Lascelles Avenue, Toorak? Get a Free in-depth market appraisal from a realestateview.com.au partner agency. Find out more about this pocket of Toorak and the residents who live here. The statistics here reference the highlighted part on the map and you will get an indication of how you and 1/20 Lascelles Avenue compare to everyone else around here. Couples without children seem to really like this part of Toorak. This appears to be an affluent part of Toorak.